The use of aluminum branch circuit wiring was widespread from the mid 1960’s until the early to mid 1970’s. Problems began to occur because aluminum is prone to breakage due to improper stripping of the wires, over-tightening of splices, cold forming etc. Most problems show up in the electrical splice. Aluminum will also oxidize when exposed to the air which causes poor conductivity and heat build-up. Because of this, there is a risk of an electrical fire with aluminum wiring and it was subsequently banned for use in branch circuit wiring. 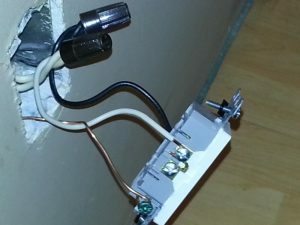 Some symptoms of immediate problems with aluminum wiring are lights flickering or plugs that will not work even with all the circuits turned on or plugs that work intermittently. 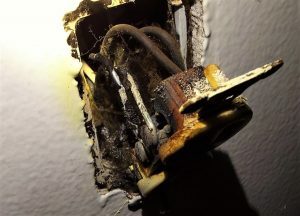 All insurance providers will require that a home with aluminum wiring either have the aluminum wiring replaced with copper or be inspected and certified by a licensed electrician. 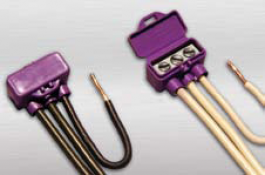 This involves physically inspecting all of the connections, installing approved connectors, using approved aluminum devices or copper pigtail wiring and using an anti-oxidant compound. 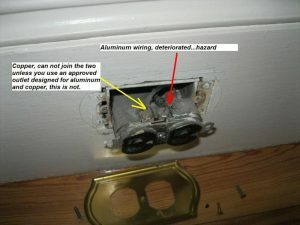 If your wiring has been inspected, repaired and certified then the aluminum wiring system will outlast most other systems in your home (plumbing, roof, perimeter drains, windows, etc.). Aluminum is still in widespread use today for distribution wiring. It is an excellent conductor, lightweight, strong and much more cost effective than copper. 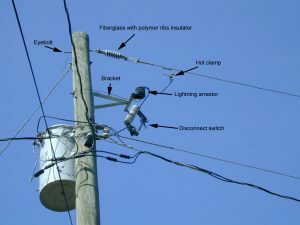 The BC Hydro supply lines that come to your home are aluminum, as is almost the entire power grid.Aluminum is commonly used as main distribution wiring within multi-family buildings (townhouses, condos) to bring power from the main service to the individual units. It is also used within houses to bring power from the main electrical panel to sub-panels, stoves or other large loads. Aluminum is an excellent choice for main distribution wiring, NOT for branch circuit wiring. Should I Install a Sub-Panel?